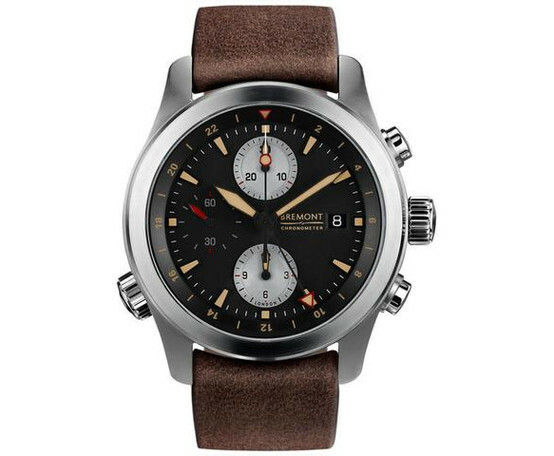 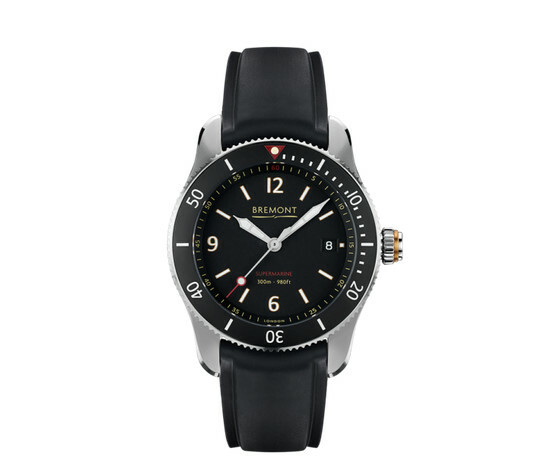 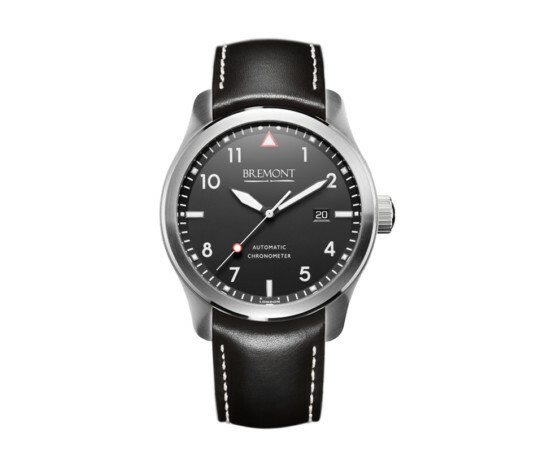 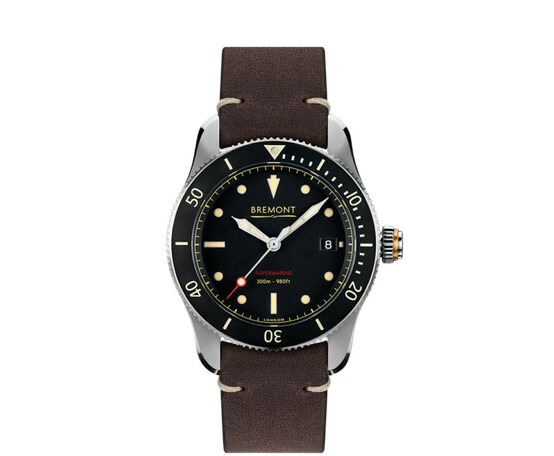 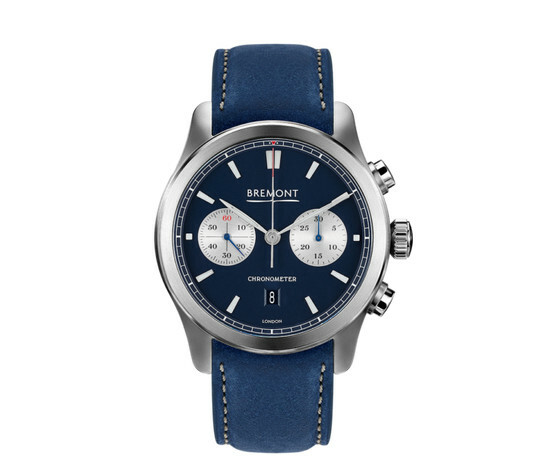 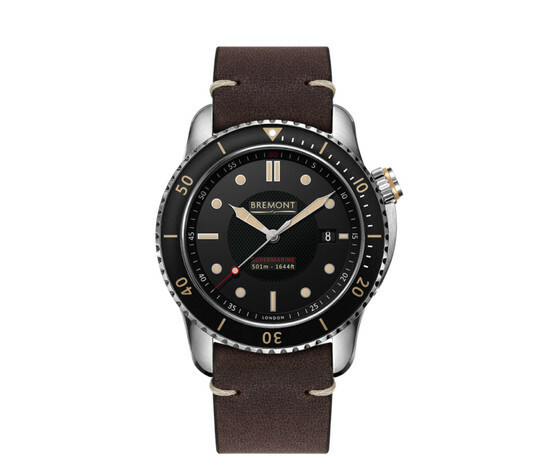 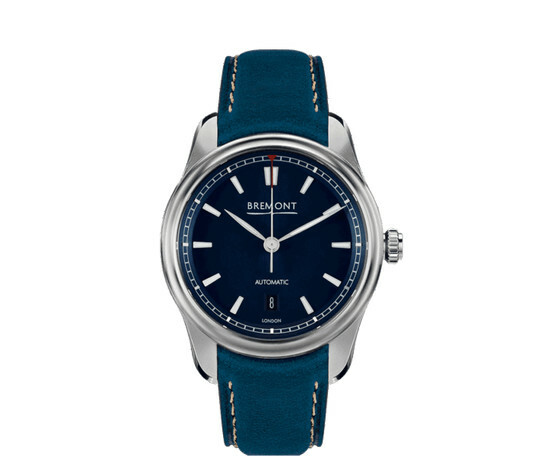 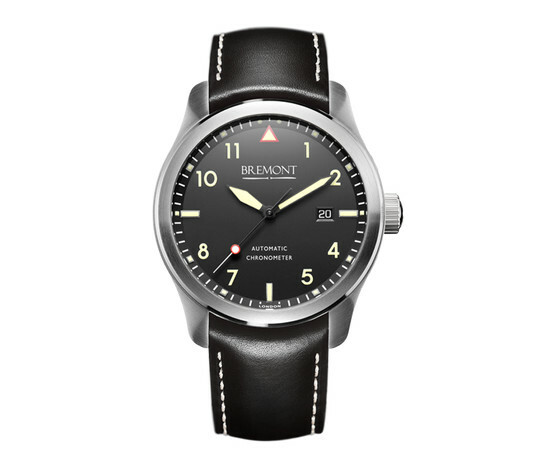 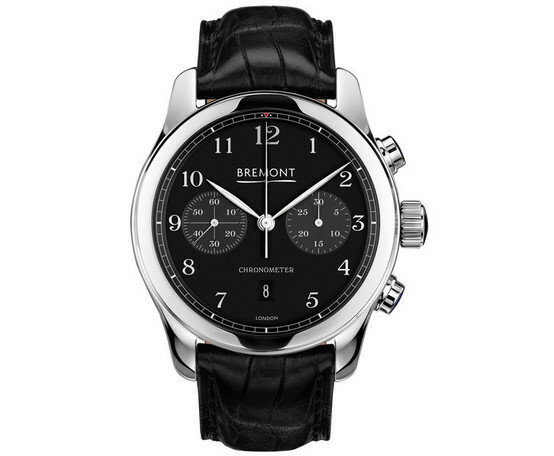 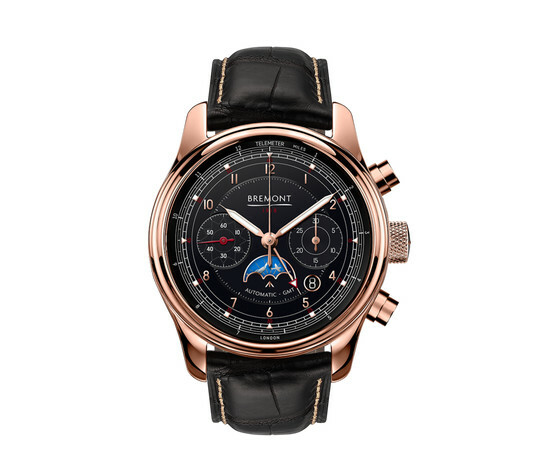 If you’re looking for Bremont Watches for sale, then you’ve come to the right place. 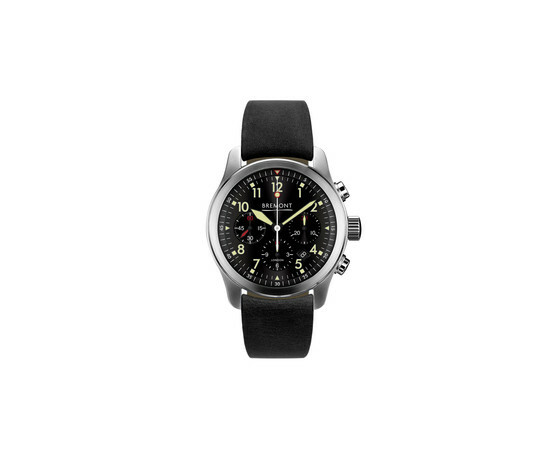 The aircraft-inspired timepieces are fast becoming some of the most desirable watches around. 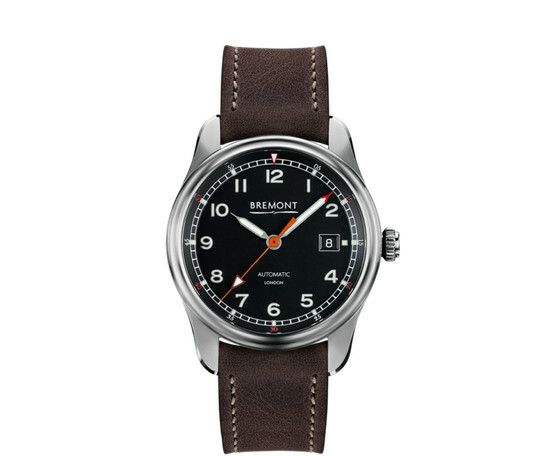 Here at Watts 1858, we have a fantastic range of Bremont Watches for sale, including the limited edition Mustang P-51, a truly special watch. 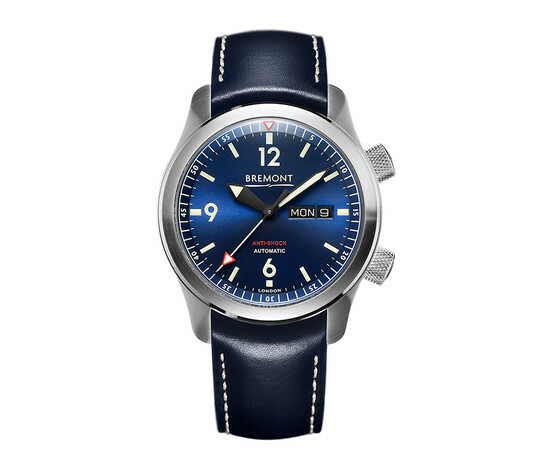 Take a look at our great selection of Bremont watches for sale online.